Louisville offers many beautiful luxury homes in the city and in the surrounding suburbs. Many savvy investors and passionate people have been restoring historic homes by updating them inside and out, while preserving unique architectural elements. 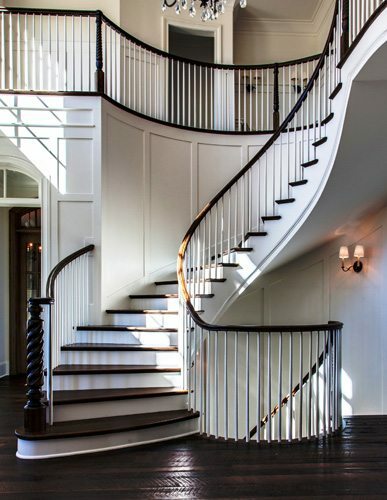 Whether you are looking to build a new home, upgrade an existing one, or even restore a historic treasure, we can accomodate all your custom stair design needs. 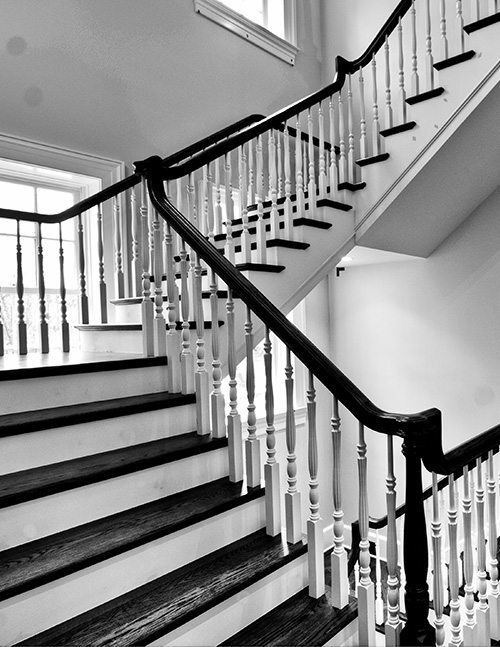 Our antique newel reproductions add a touch of class to any house. 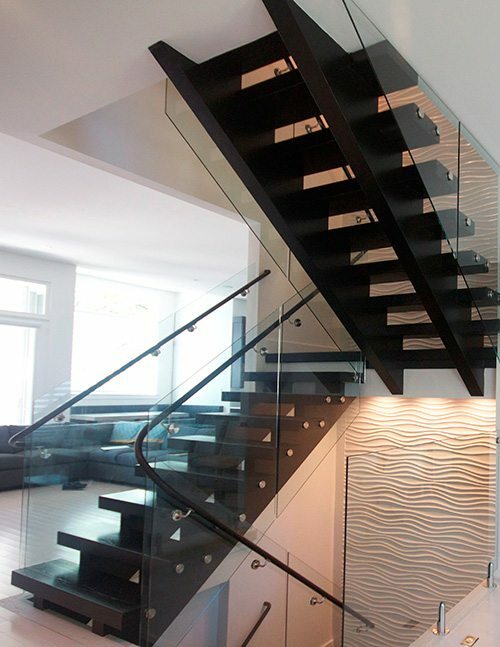 Combine that with a beautiful curved, straight or spiral staircase, and you will be the envy of the neighborhood. 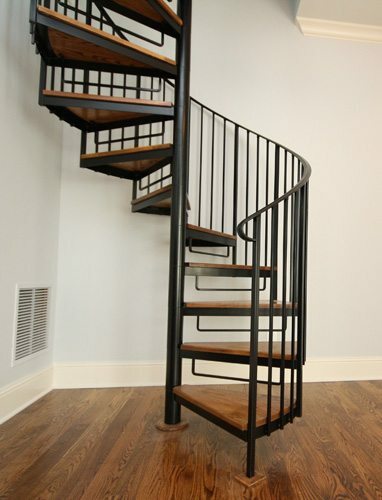 Contact us today to begin your custom staircase project in Louisville.